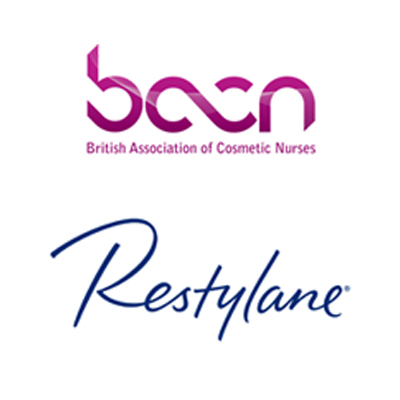 Non-surgical procedures have gained in popularity for improving facial appearance by restoring the three-dimensional contour of the face without the need for surgery, general anaesthetic or incurring the down time this can involve. 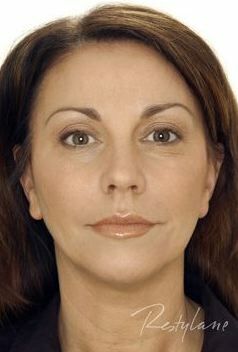 The example shown below indicates the sort of results that can been achieved in a relatively young subject solely through the use of dermal fillers. 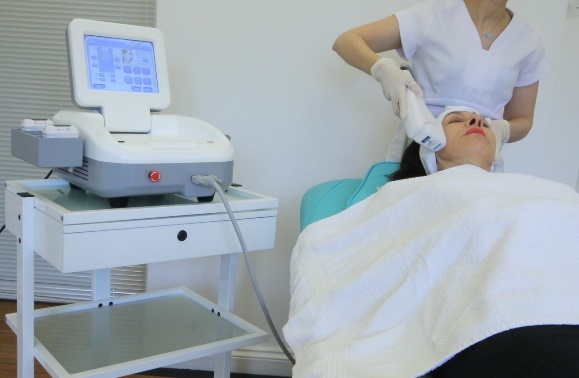 Subjects that exhibit greater skin laxity or are adverse to needles can benefit from non invasive energy treatments such as Hi-Fu and/or Radio Frequency to tighten the skin. The Y-Lift is a procedure designed to enhance the normal contour and volume of the cheek and produce a non-surgical lift of the mid-face. 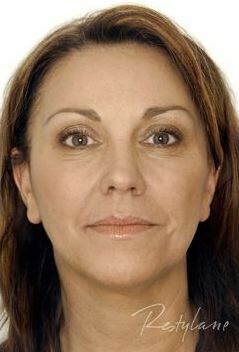 The Y-Lift is achieved by using dermal fillers such as Restylane Volume/ Lyft or Juvederm – this has immediate results and very little down time. The cheeks, nasolabial lines and marionette lines can be treated to generate a lifting effect, a look that is instantly rejuvenating, attractive and natural in appearance; this is also known as ‘The Y-Lift’. Our approach is minimally invasive. 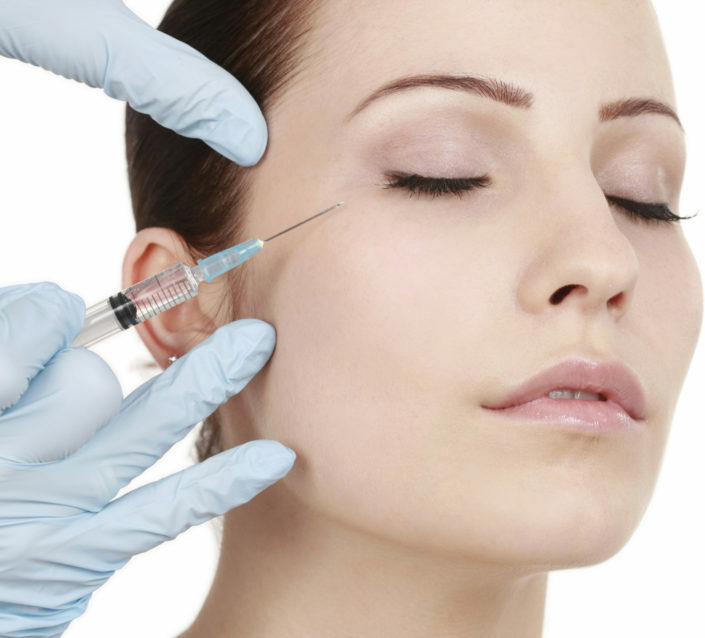 We would prefer to provide preventative treatments before any form of invasive treatment and when we do recommend more invasive treatments, our aim is to achieve the desired result with the minimum of impact and optimum patient safety. Although we can delay the aging process, we will be unable to prevent the inevitable signs of aging. 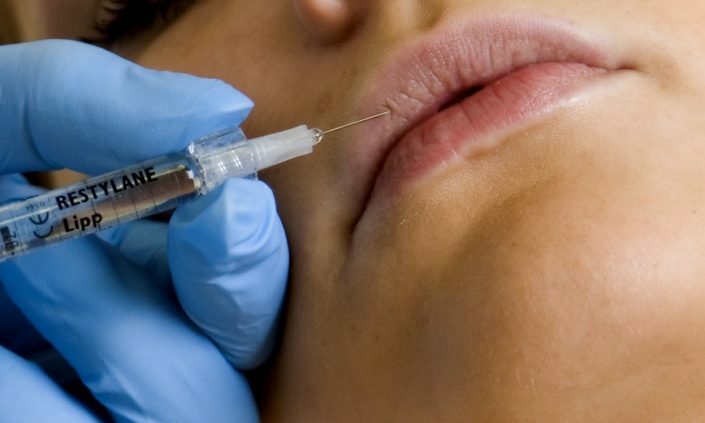 However, correcting these early indications the required treatment is minimally invasive and may simply consist of muscle relaxants, dermal fillers or energy based skin tightening. 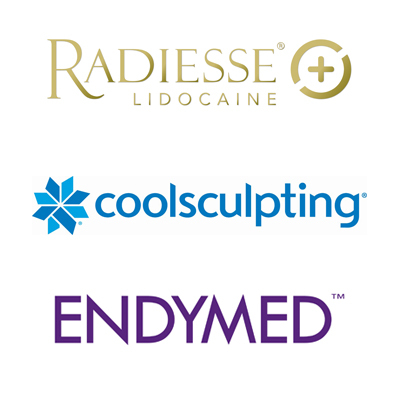 These treatments can either be used singly or in combination and many of our patients will never need surgical intervention but for those that do we will be happy to refer them to a competent surgical professional.